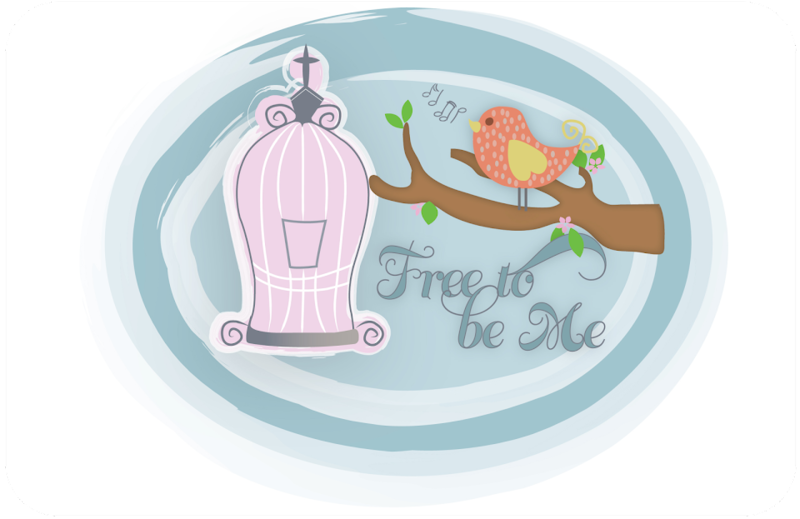 Free to Be Me: Blogged...Er...Bogged Down! I seem to be rather bogged down and finding myself without much to say lately in the blog world. Nothing in particular is wrong, but life is full and so is my brain. Usually it helps me to put some of those thoughts down, but they seem to be jammed up in there...unable to spill out as normal. Our transition to the church has been a good one so far! I am thankful to be able to see my husband loving his new job! After doing something for 21 years, there is a little apprehension and wonder whether this new venture will go as well. 6 months down and he is loving it! Even our one child who resists change has had to admit that Daddy is in his element!! Baseball is still going strong! Benji is a sophomore playing varsity and they have made it to the Final 4 in the Class A state tournament! He has had such a good year and we are so excited to see the discipline and determination he has shown! We head to Savannah this weekend and play Monday afternoon! How exciting it would be to actually win state! We have 8 players graduating this year and it would be an awesome way to go out!! We have had an unusually cool spring and I have been loving it!! Today is charted to be the last cool day it seems for a while and I am trying not to panic! Oh how I dread the GA heat of summer! I love living here 9 months out of the year, but June, July and August make me question my sanity when, as a Canadian girl, I said "I do!" to a southern boy! Wouldn't change it for anything, though! I still have trouble wrapping my mind around the fact that Papa loved me so much He allowed me to have such an amazing marriage! So thankful for that redneck man of mine!! Well, I think we'll seize the day and the low temps and go pick strawberries! They have been exceptionally sweet this year and I have been loving all my jam making and such! Might have to make one more batch of chocolate covered strawberries before the season winds down! I pray you all finish out May strong! Much love and many blessings!! You are blessed … and I am blessed to call you my friend. Love you! Enjoy the strawberries! I know just what you mean about the bogged blogging. I've been feeling the same way. Lots going on, too much in my brain, must keep going. Love you friend!